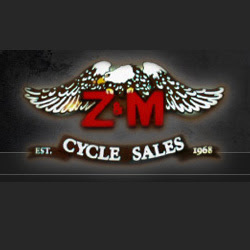 Z & M Cycle Sales offer new and used Harley Davidson motorcycles and Honda motorcycles, scooters, ATVs and Utility vehicles. They also have pre-owned bikes and ATVs from other quality brands. Call 724-837-9404.